Havas Worldwide needed an office to fill up with water, whilst ensuring no one drowned! They wanted the test audience to immediately empathise with that feeling of building pressure from sinus pain. 2016 is set to be an important year in the trend for tracking emotions if recent research, technology and partnerships are anything to go by. MediaCom has just entered into a global partnership with Realeyes that uses webcams to measure how people feel while watching video content. It will enable the media agency to assess the emotional power of every piece of video content it briefs out, to ensure it is as engaging as possible and delivered to the most receptive audience. Market research companies have also been investing in technology that enables them to track emotions. This is because it has been proven that successful advertising makes you feel something and in turn a successful emotional campaign leads to long-term profitability and big business effects*. What is the best way to test a video using this technology? 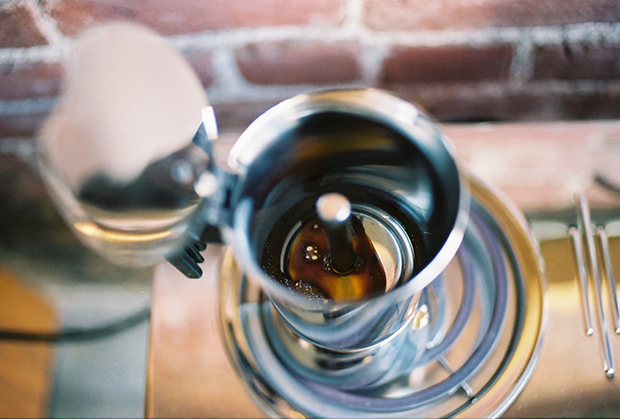 In order to get meaningful results, you need to test the film as closest to the final thing as possible. If it involves real people then you need to use real people in the test – CGI or illustrations just won’t have the same connection. *Les Binet and Peter Field: The Long and the Short of it: Balancing the short and long-term effects of marketing. Saatchi & Saatchi London came to us, looking for a company that could offer a cost effective solution while ensuring quality for an online Pampers film. Here is one of the series of 7 films that we made. Go to the work page to view the full film which apparently got a round of applause from the client. Paul Winter, director and photographer, was nominated again for the AOP awards and selected for the 2015 exhibition and book for his picture taken in San Francisco. It’s all go at Photomatics. Not only have we changed our name to Photomatic Films, we are doubling the size of our studio and expanding into next door. Guess which one is the existing studio…. It’s quite a task but should be completed shortly with a new editing suite, client area, meeting rooms and a sound booth; making life more comfortable and easier for us and everyone who visits us. 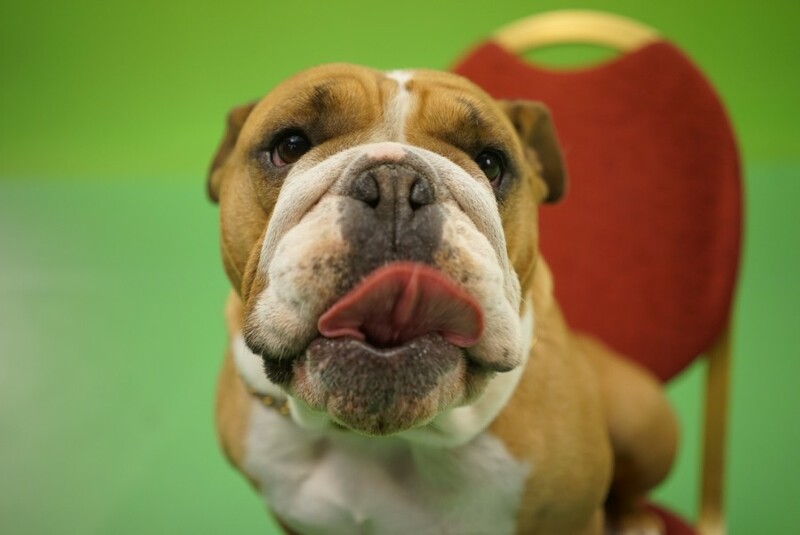 Here at Photomatics, we are very excited about our new lights, new cameras and new green screen. It takes no time at all to put up! Here is our team setting up for our client from Beirut. A recent article in Marketing magazine highlighting ‘The 10 social video trends to look out for in 2015’ has at number 3 that emotional testing and targeting will drive digital content strategy (Oliver Smith, Marketing magazine 13.01.2015). At Photomatics, we have been creating test films with real people in real locations for 20 years. Hopefully it’s going to be a good 2015! Working with Paul and his team at photomatics was a joy. We had a ton of shots to get through in two days and Paul made sure that the production stayed on track brilliantly. Not only that he managed to squeeze in additional shots for an alternate ending which we were interested in exploring in the edit. The amount we got through was down to a few factors: Paul’s energy levels were incredible – and despite the punishing schedule he never lost his sense of humour; he’s incredibly good at coming up with creative solutions on the fly; and the team around him – especially Claire and Mark were excellent. We really can’t recommend Paul and his team highly enough. Top work from an incredible crew. Working with Paul Winter is a must in Brighton. Old timer, young director and inventor, Paul leads his team like a maestro. His strong character and his will to succeed, makes him deliver outstanding work, find solutions to the trickiest requests, and treats his guests to the best of Brighton. Paul Winter and his team are an inspiring bunch, enthusiasts, creative, fun, calm and willing to just work wonders. In a city that lives peacefully on a beautiful seashore, in a set out of our childhood books. I worked many photomatics with them and it has been a pleasure and a success every time! It must be Paul, it must be Brighton. Danielle Rizkallah | Executive Creative Director, Leo Burnett Beirut. Photomatics have been producing beauty-care photomatics for us for 3 years. They are our best and most reliable resource in creating test films for the UK and international markets. Their unique set up allows them to be really cost and time efficient while not compromising on the quality. They help our creatives to dig deeper into the stories they write and Paul’s expert lighting makes all their work stand out with the quality of the images. I am amazed by how quickly the team is able to turn around the post production. I highly recommend them. Here is a list of all the relevant technical terms in relation to the production of a Photomatic or other forms of test films. with the appropriate soundtrack and voiceover. Another way of describing a photomatic – a way of testing commercials using real people and real locations, all shot against green screen. A way of pre-testing a tv commercial using a series of illustrations, sketches or CGI that are animated with the appropriate soundtrack and voiceover. A way of pre-testing a TV commercial by stealing shots from other commercials or film clips in order to represent the style or feel intended for the commercial. Research carried out to evaluate advertising prior to its first use. This is often carried out using finished materials, such as the final version of a TV commercial. A commercial that is tested before it goes into full up production to see how effective it is with its target audience. Originally a photomatic was a series of still photographs edited together and presented on screen in a sequence. Since the early days, we have fine tuned the process so the photomatic is now shot using real people against green screen at 25FPS. The footage is then composited onto a photo-realistic background. Finally, it is edited into a film with a voiceover, soundtrack and sound effects which looks very close to the final ad. Just like an animatic, a photomatic is used by advertisers and advertising agencies to research the effectiveness of their proposed storyboard with their target audience before committing to a ‘full up’ television advertisement. 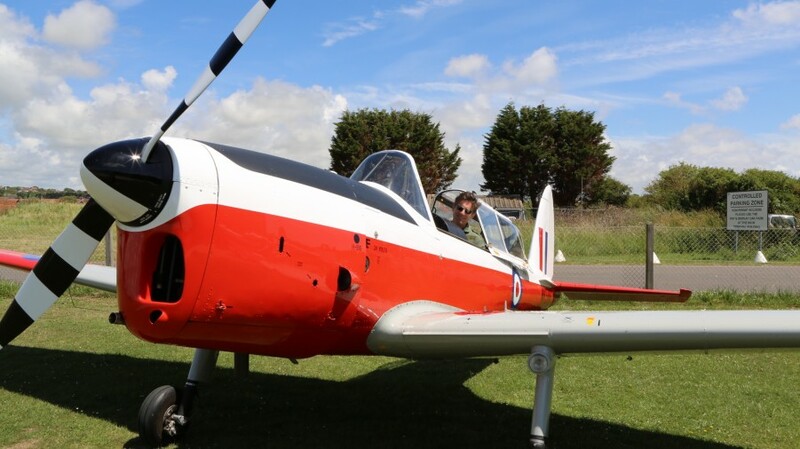 We had a Photomatics company day out at Shoreham Airport with the Real Flying Company. We had 2 aeroplanes and 2 aerobatic pilots, so we did some close formation flying and stunts. It was a great day out; here are a few of the photos. Here is a comprehensive list of photomatic & rotomatic production companies. These companies produce a range of different work from 3D digital characters to animated drawings as well as using real people. We are confident that our Photomatics method, using real actors to convey real emotion is the best way to ensure meaningful test results. 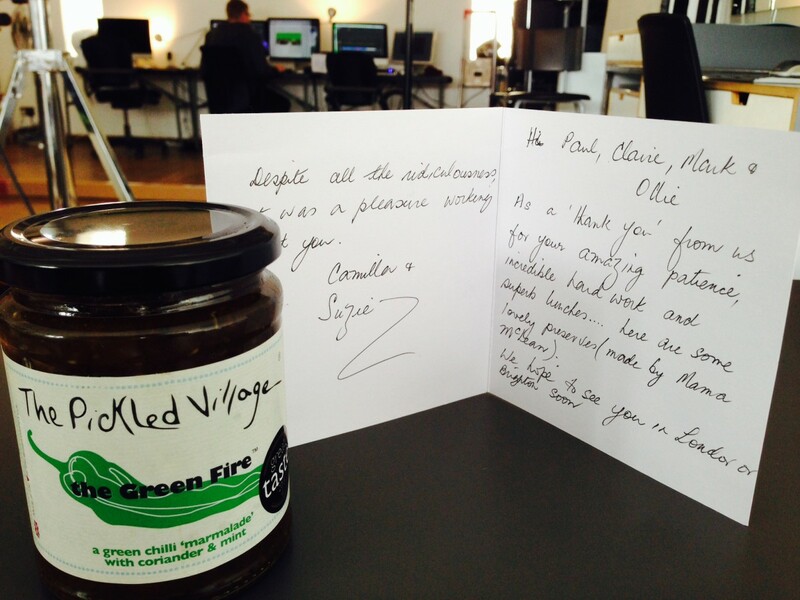 Camilla and Suzi, two lovely creatives from Saatchi & Saatchi, sent us some chutney made by Camilla’s mum to thank us for all our hard work. We have now made this our acid test – the experience has to be so great and painless for our clients that they send us chutney. Please send your chutneys and jams to Photomatics, The Studio, 46 Brunswick Street East, Brighton BN3 1AU. We created this 10,000 strong crowd with just 3 people. Shooting on public transport is a big challenge for any production company but not for us. With our Photomatics technique the ad can be set anywhere in the world at any time of the year without having to go on location or worry about the weather. A few months ago we shot our film ‘Flaws’ on a RED camera. Before the shoot-day we needed to get our hands on some downloadable .r3d files. It proved quite difficult to locate some decent .r3d footage that we could play about with. We wanted to double check our workflow and make sure the systems were up and running ready for the .r3d files. Now that we have finished the film (at the bottom of this page), I thought it would be a good idea to share some of the footage for everyone else to have a play with. Have fun with the footage and enjoy! Preoccupied with their own little worlds, Caroline Brookes and Graham Hicks are forced to expose their innermost thoughts. However, their journey is not without some ups and downs. A retro look at Brighton seafront back in the 1940’s. Just around the corner from our studio. Éric is the story of a broken man – we pick up his story just as he has made up his mind, somewhat optimistically, to clean up his act and get his life back on track.